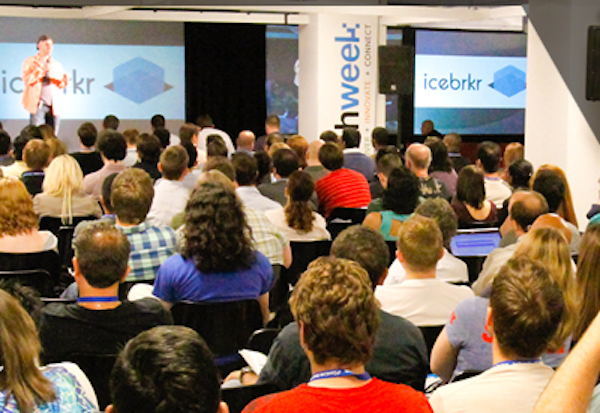 We covered TechWeek in Chicago back in June. It was the biggest technology conference Chicago has ever had to huge success, attracting Silicon Valley influentials such as VC Dave McClure and the CTO of the United States Aneesh Chopra who helped the state of Illinois pass a new bill allowing tax breaks on Venture Capital for startups. Watch the TechWeek’s video for insight into what went on at the conference and Chicago’s tech scene.